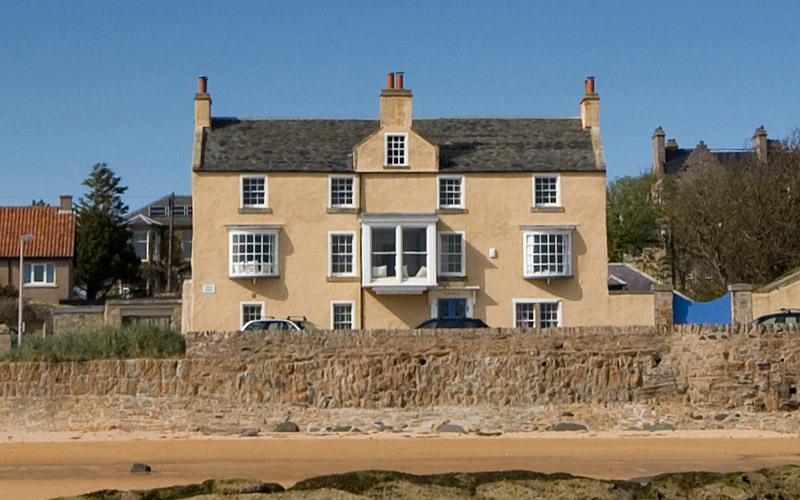 Elie Select offers a choice of lovely holiday houses in Elie, each personally chosen for its unique style. 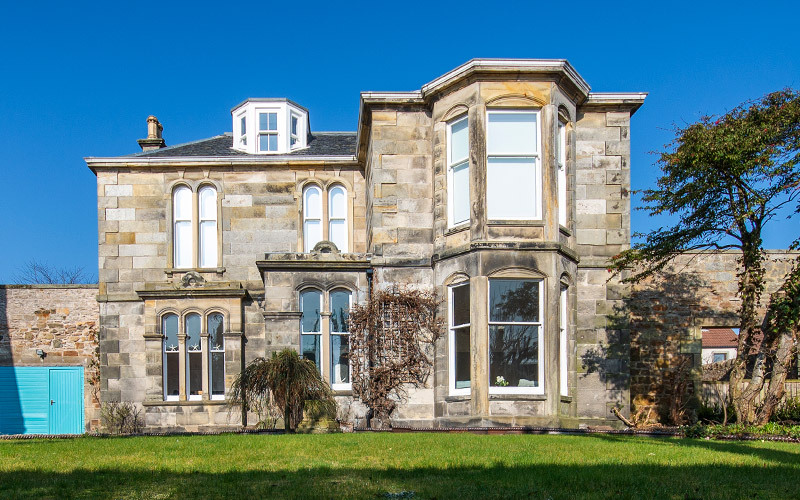 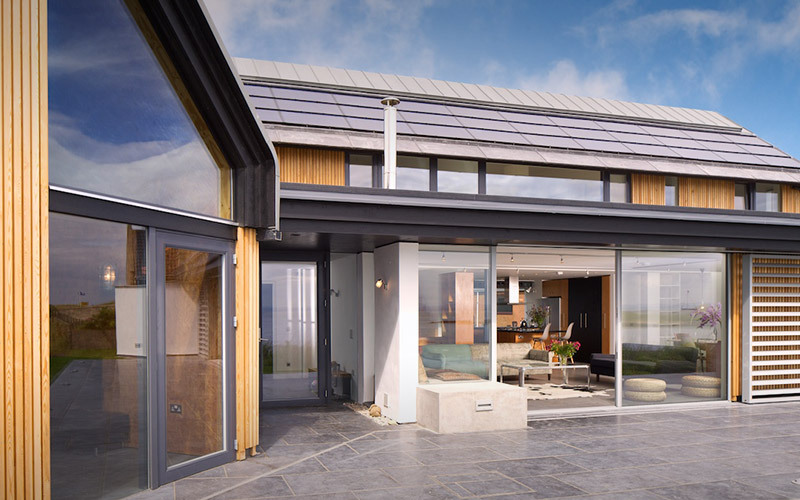 From a 16th century turreted house with four gardens to a 17th century beach house filled with fabulous art and a contemporary eco house right on the beach, we can offer somewhere truly special for your family holiday, get-together or celebration. 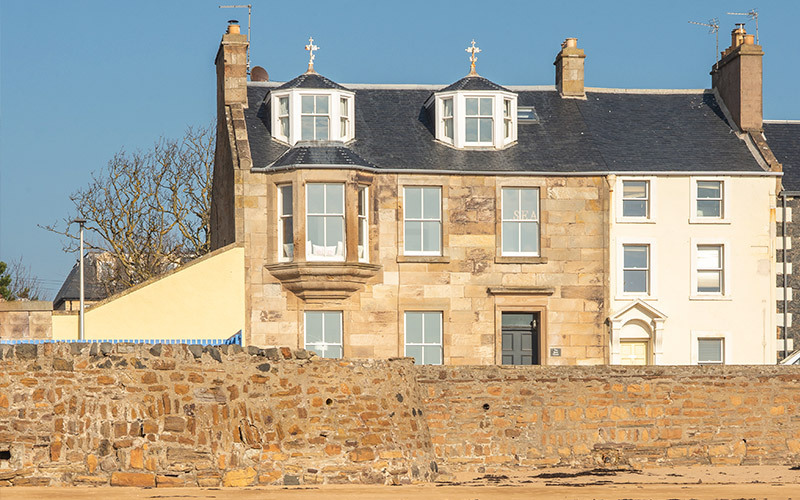 Elie is a quintessential East Neuk village with an idyllic setting around a curve of golden sand. 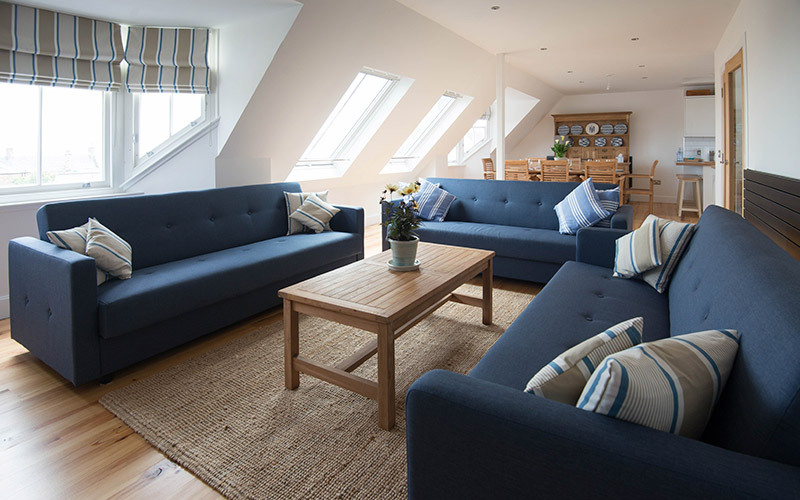 A wonderful summer destination, it’s also fantastic for a winter holiday, from bracing walks along the beach to a hot chocolate in front of the fire at The Ship Inn. 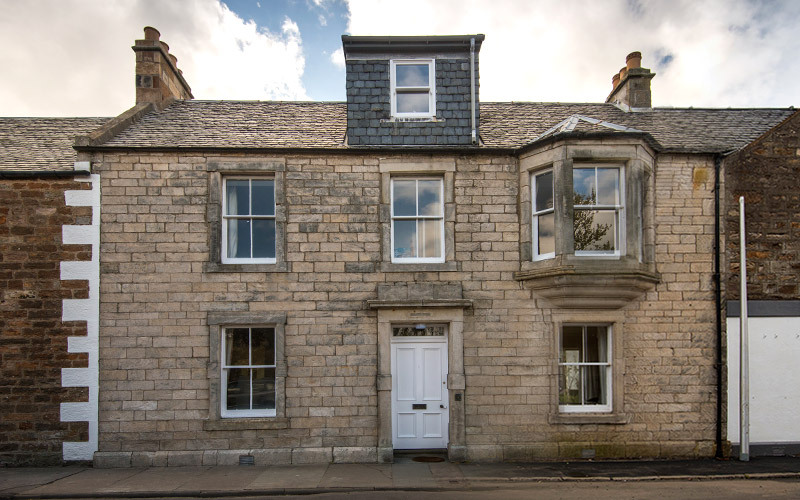 Our houses are meticulously maintained by a small, dedicated team, with Elie Select owners Jamie and Tara on hand throughout your stay. 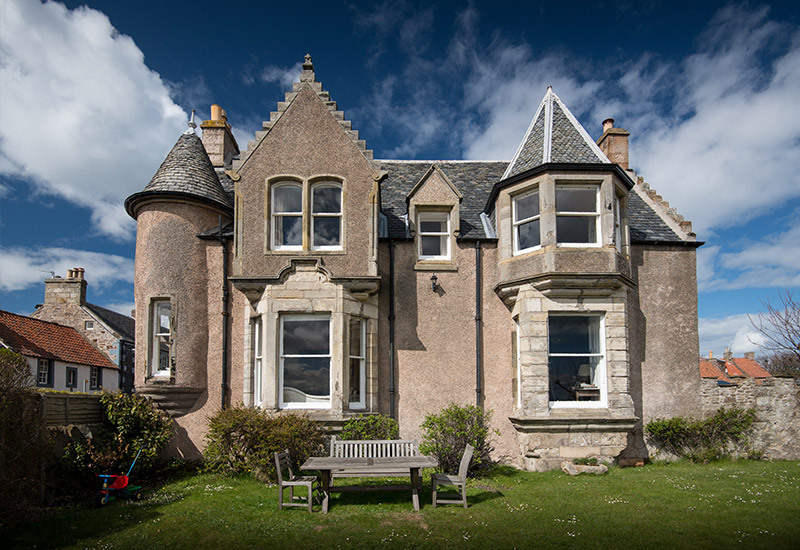 We aim to anticipate your needs before you arrive so that all you need to think about is relaxing. 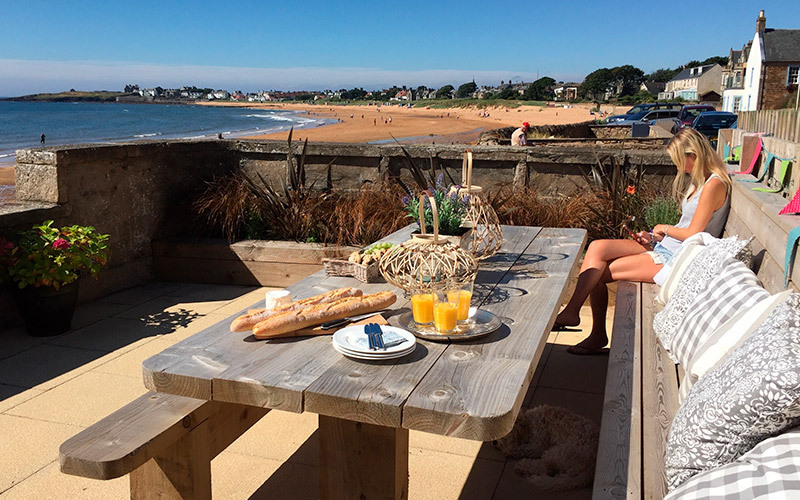 Whether you want to be right on the beach or in the heart of the village, we can accommodate group sizes from 6-22, and you can book neighbouring houses if you need more space. 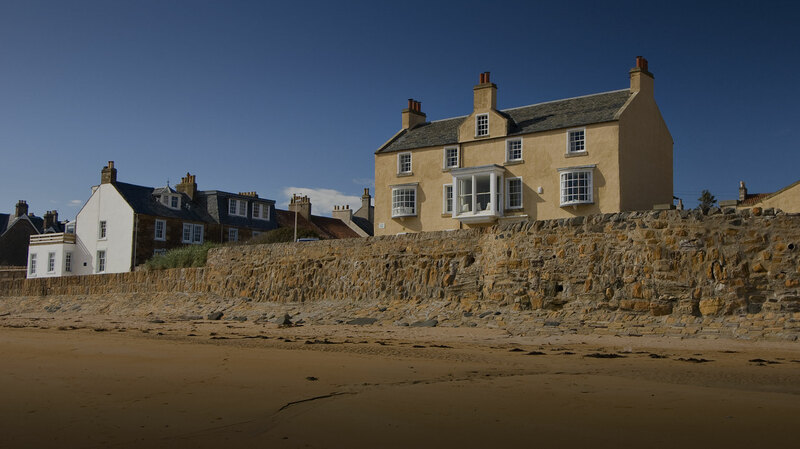 Elie Select offers a choice of lovely holiday houses in Elie, each personally chosen for its unique style. 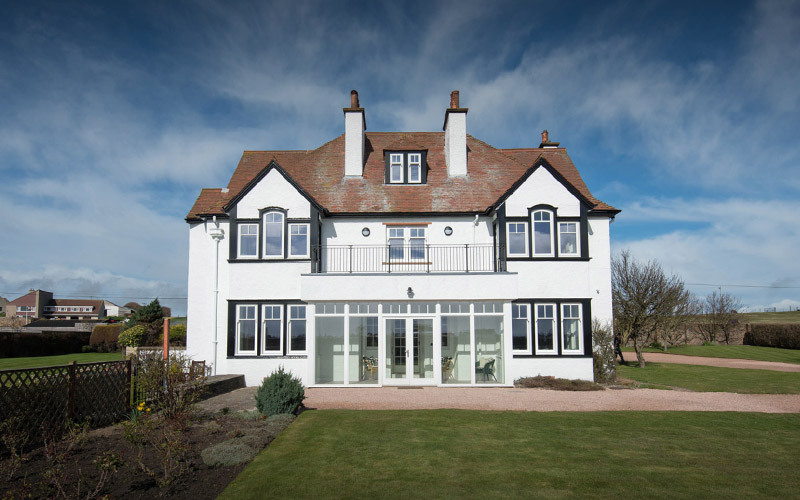 We can offer somewhere truly special for your family holiday, get-together or celebration.